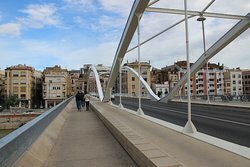 Beautiful bridge over the river Ebro. 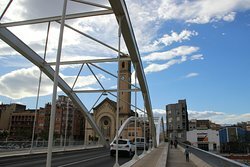 A bridge with a significant bit of history. 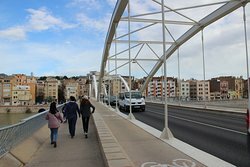 Explained well in Spanish, Catalan and English. 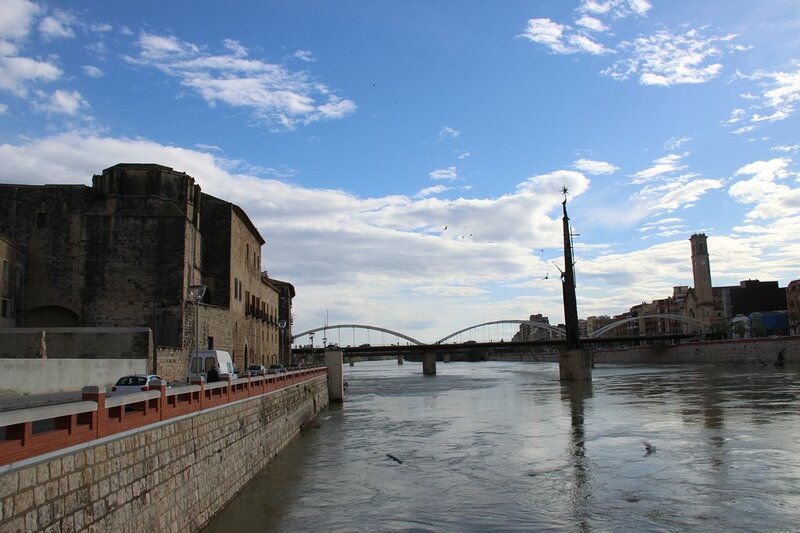 Now the main crossing f the Ebro, the old railway bridge being now only pedestrian. 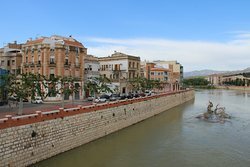 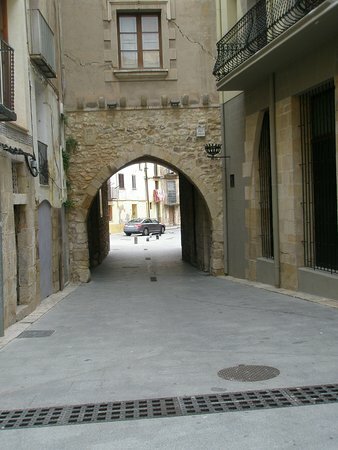 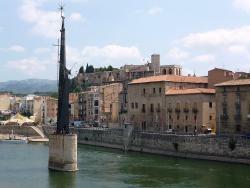 Pont de l'Estat is one of the some bridges located in the city of Tortosa, in the South part of Catalonia. 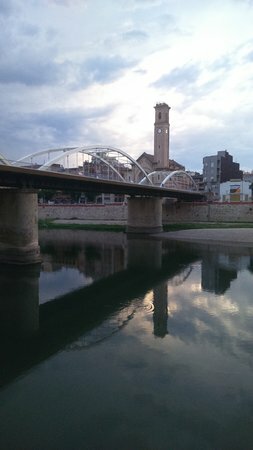 It is a normal bridge, which is pragmatic to cross the Ebre river. 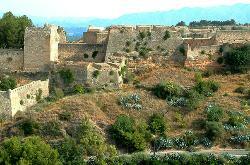 Only this, it is not very beautiful. 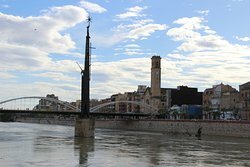 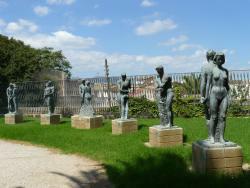 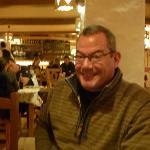 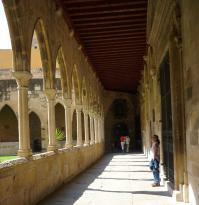 Get quick answers from Pont De L'Estat staff and past visitors.